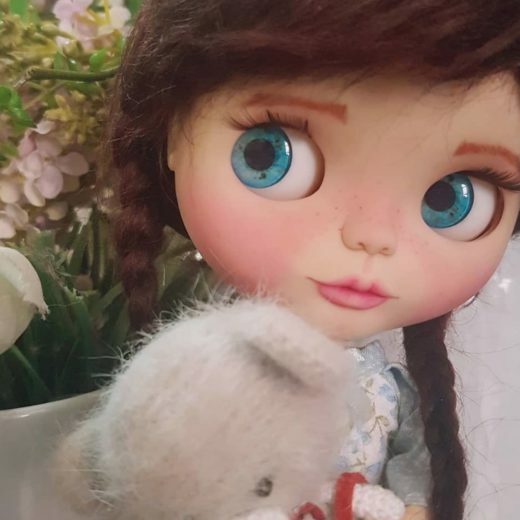 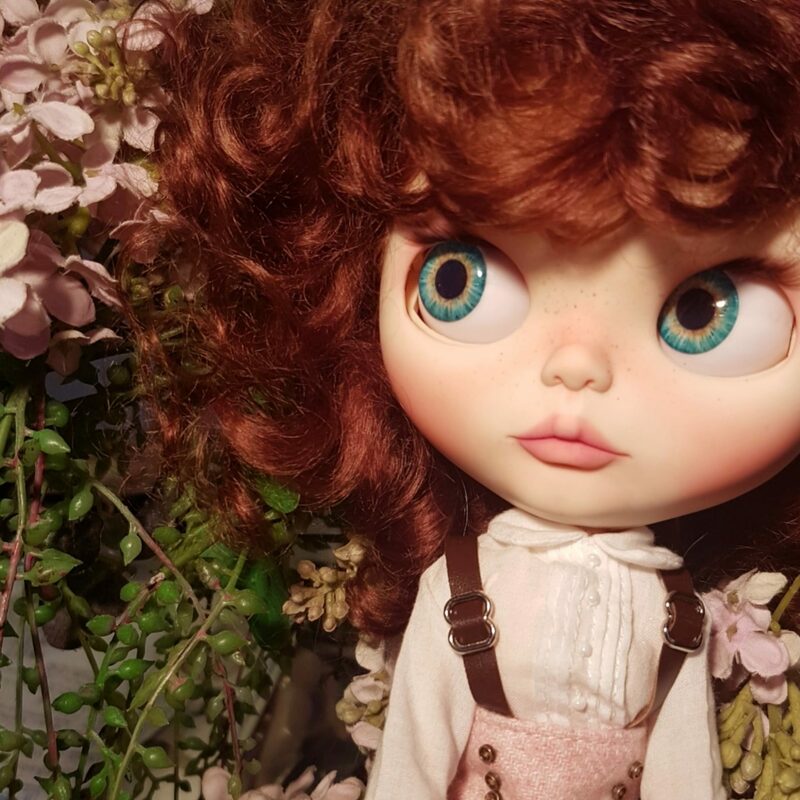 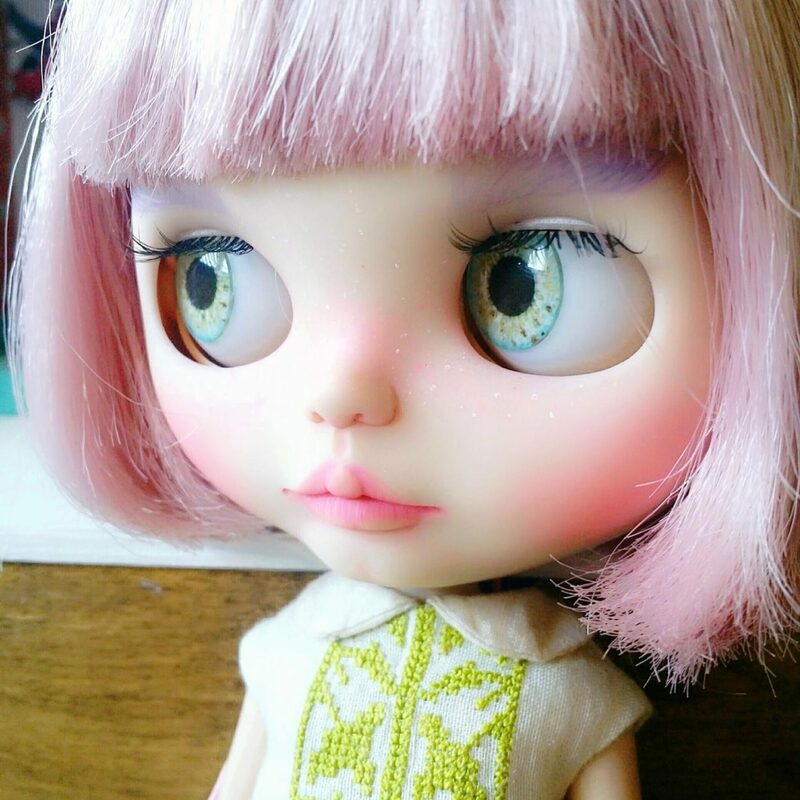 I love Blythe dolls since 2012 but only started customizing in 2015. 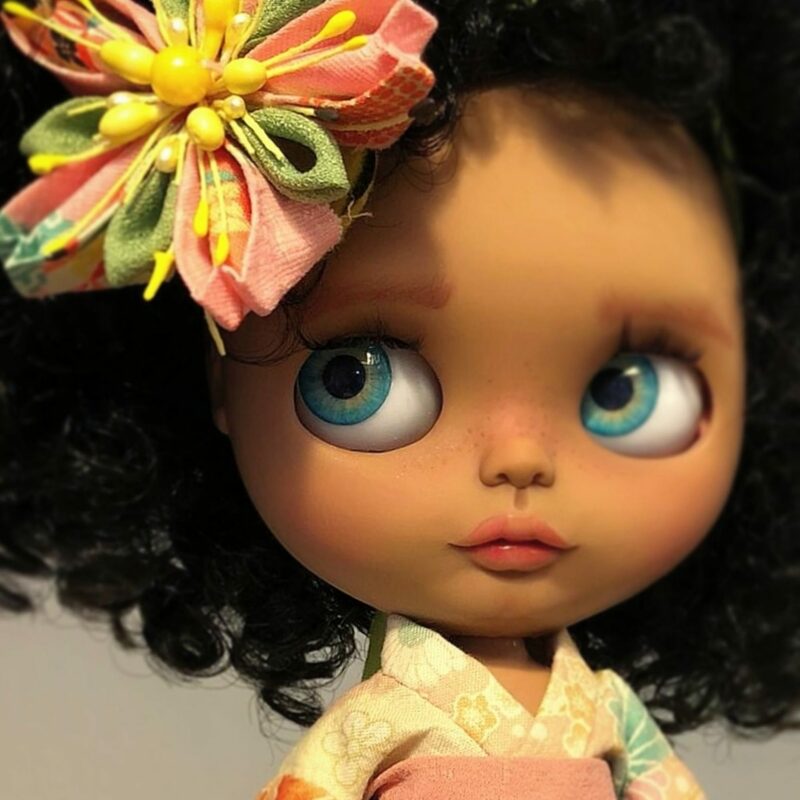 I love to work on custom orders because I like to make unique dolls for each person. 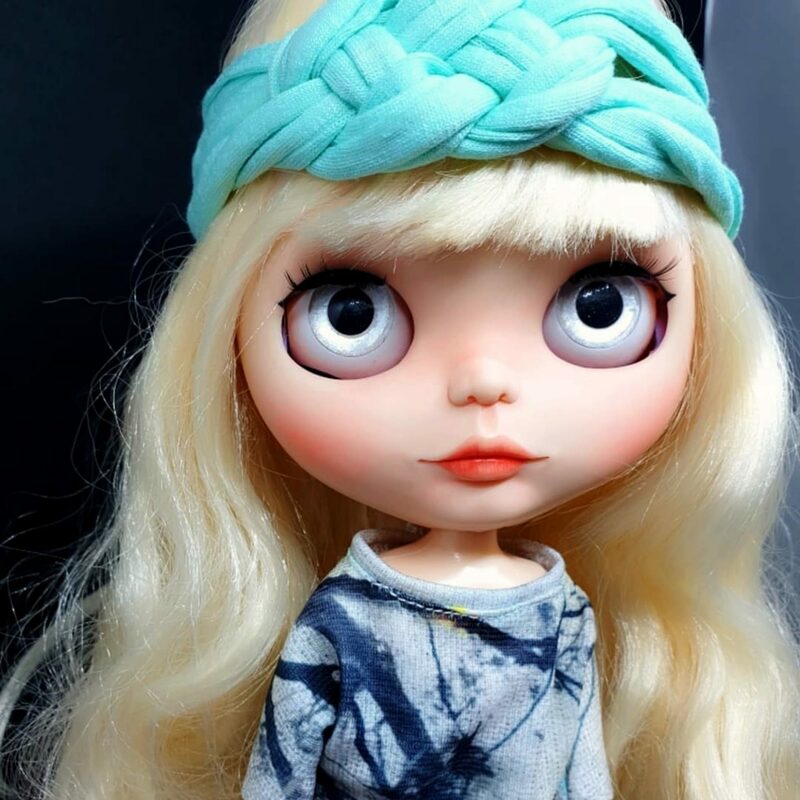 Wishes always come true.